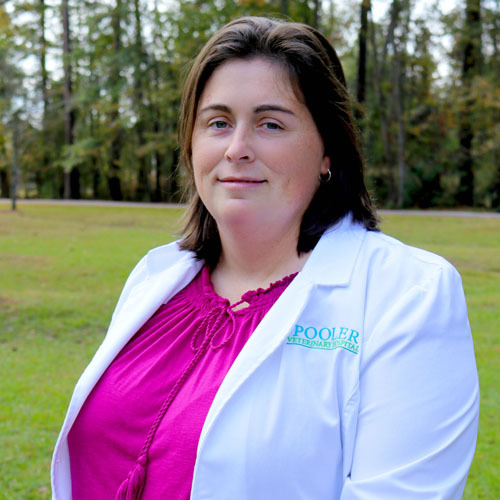 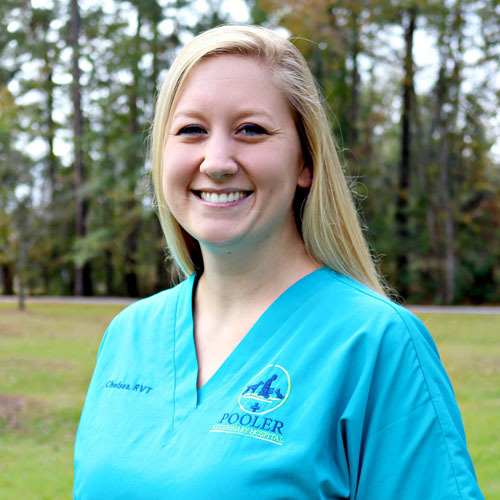 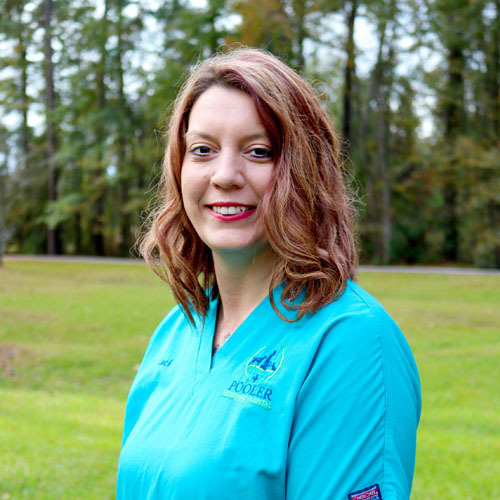 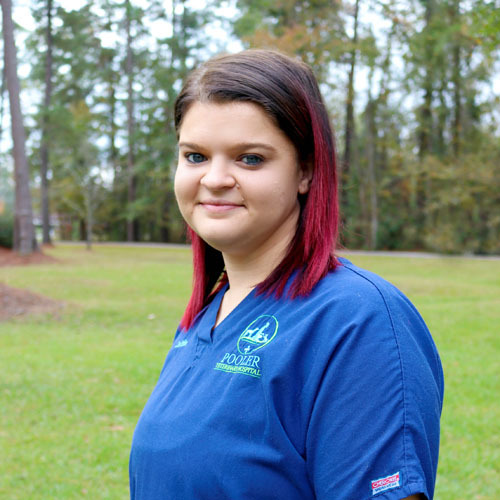 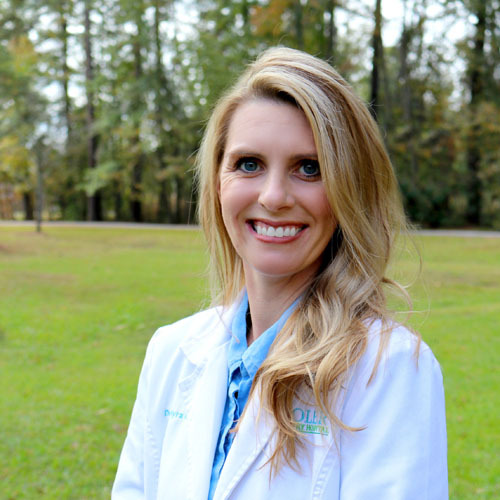 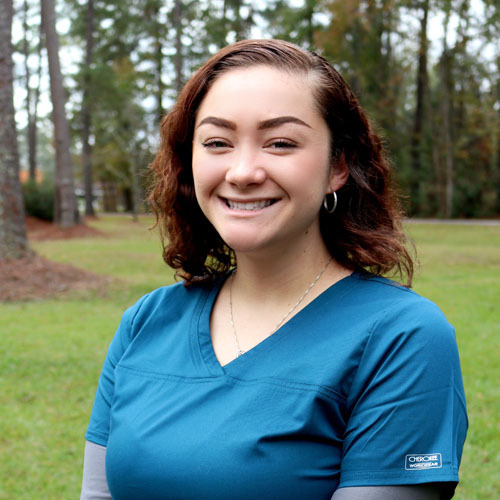 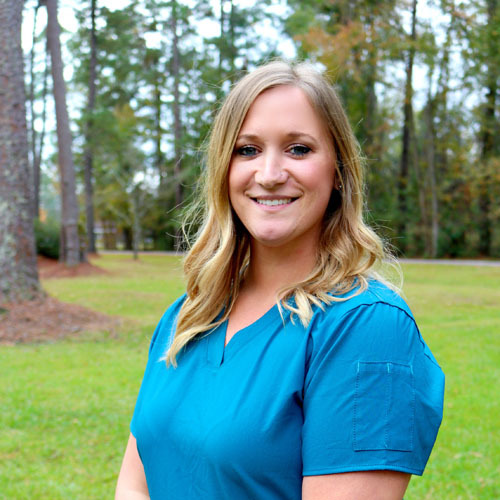 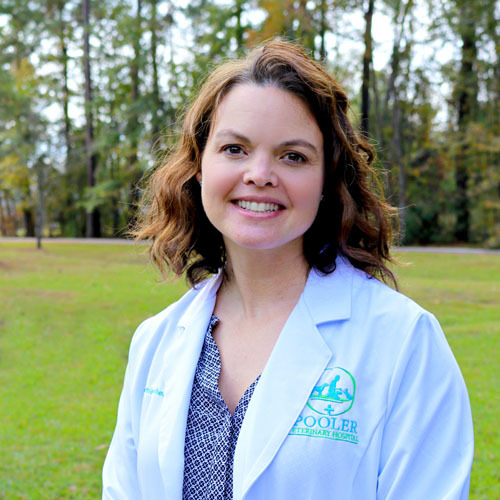 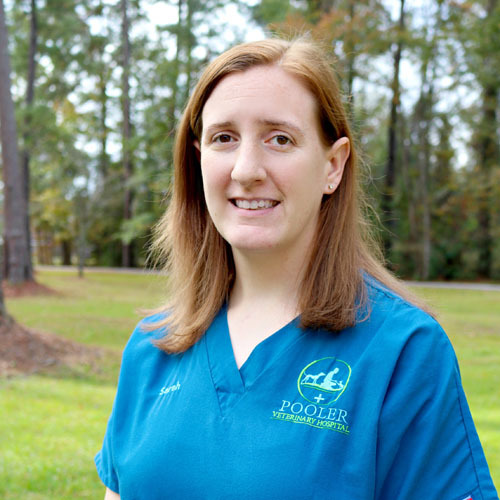 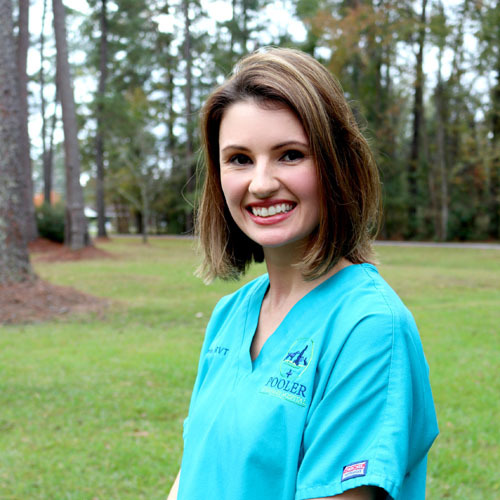 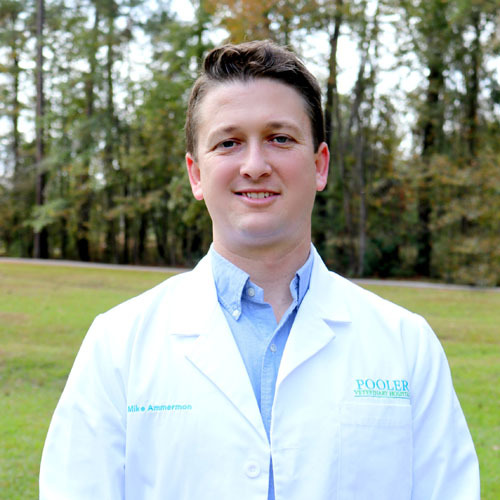 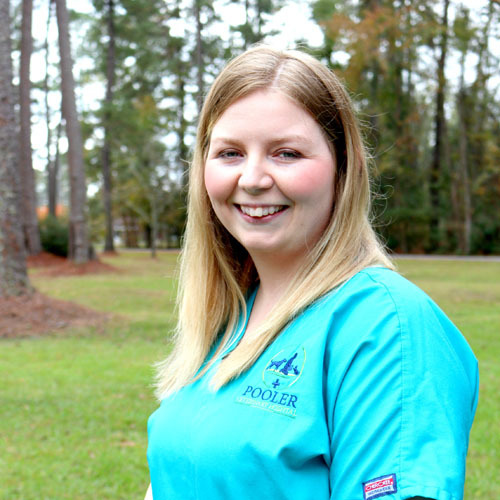 Pooler Veterinary Hospital is a family-owned veterinary practice that provides wellness, medicine, and surgical services to pets in Pooler, Bloomingdale, and the Greater Savannah area. 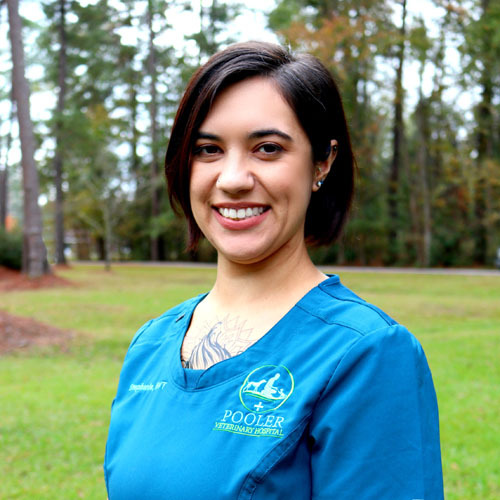 We believe the best health care will lead to a longer and better quality of life for us all and strive to create the best experience possible for you and your pet. 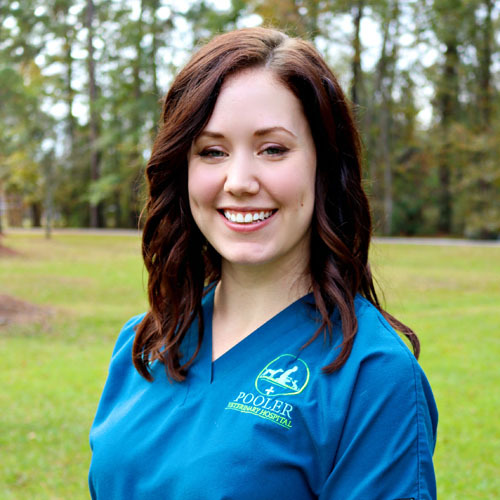 Stop by, give us a call, or email us. 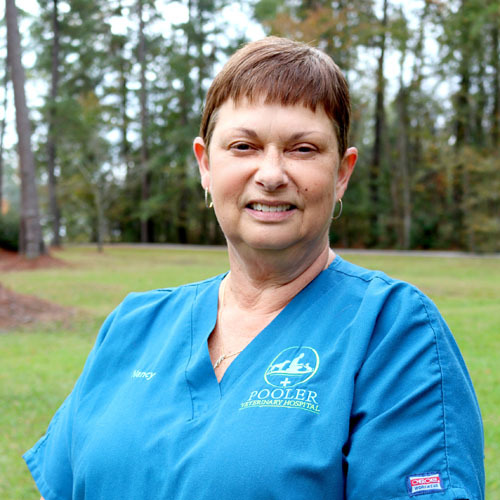 We are located on Highway 80 in Bloomingdale, across the street (and just up the road) from the Post Office.